Bath a historical city of culture, art, beautiful architecture and food and a city that has been well trodden by many a traveller, especially the thousands that flock to see the Roman Baths first hand every year. I have visited Bath many times in the past either for the day or a short weekend break but every single time I've visited this place has surprised me with something new. When Visit Bath and Bath University invited to come explore the Unexpected side of Bath I couldn't wait to see what they had in store. It was an action packed trip and really enjoyed experiencing the city from new perspectives and sharing what I got up to with you and hopefully inspire you to visit this unique destination over the summer. 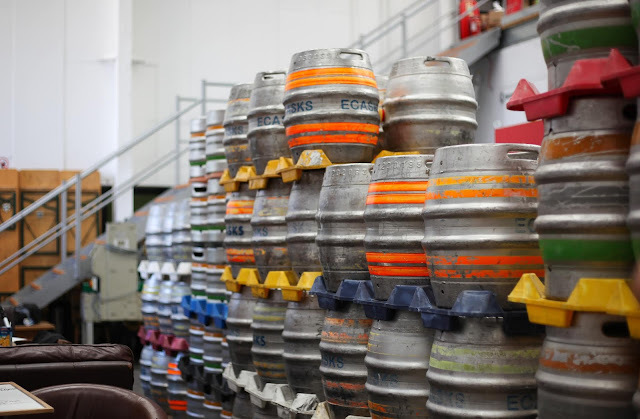 Located in the Bear Flat are of Bath is the Electric Bear Micro Brewery which creates both traditional and experimental small batch nanobrews. What is really cool about this place is that they have a Taproom open every Friday and Saturday that allows you to try out their rotating beers and pilot brews right inside the working Brewery making for a unique and accessible experience for those beer lovers out there and it's child and dog friendly too! 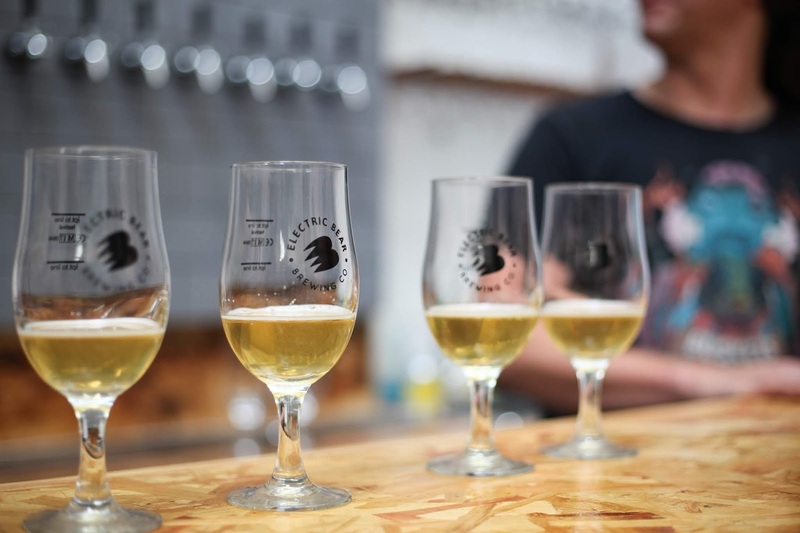 My personal favourite was the Lizard People Mango Sour which has a subtle sweet fruity flavour and for someone who doesn't drink much beer this was a real hit with me. You may find yourself a little peckish after beer tasting so take a short stroll to The Locksbrook Inn which is only a couple of minutes away and as the name suggestions sits right next to a canal with a beautiful sunny garden space and I highly recommend the freshly made pizza. If you like me have a sweet spot for Italian creamy Gelato then Swoon is one place you really need to visit. 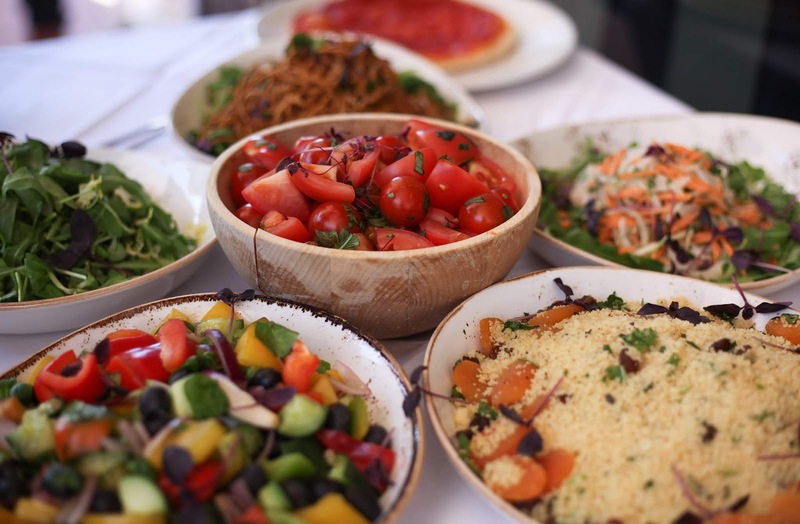 At Swoon they only use the finest ingredients and everything is churned on site with the Gelato chefs making everything from scratch. With an array of flavours including 5 guest flavours each month there is plenty to tickle your taste buds and did you know Gelato is around 50% less fattening then normal ice-cream but creamer so you don't even have to feel guilty! 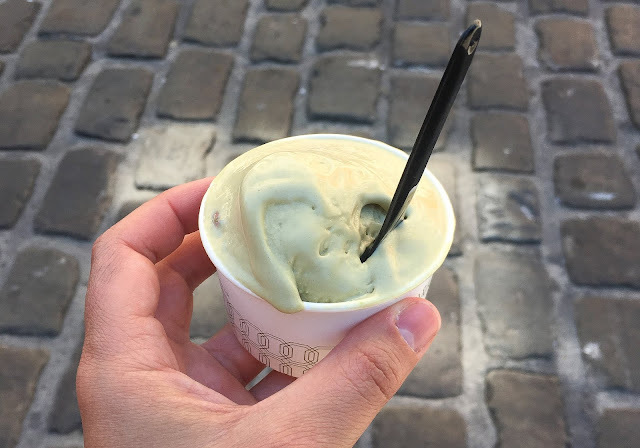 With so much choice is really was hard to pick, I had a little taster of the Charcoal Gelato which was a first for me but went with Pistachio in the end and I wasn't disappointed. Did you know you can do Wine tasting right in the heart of Bath? I didn't either but thats where Le Vignoble comes in with it's unique concept of combining a wine lounge, shop and learning space together to provide a new type of experience for those wanting to know more about Wine. 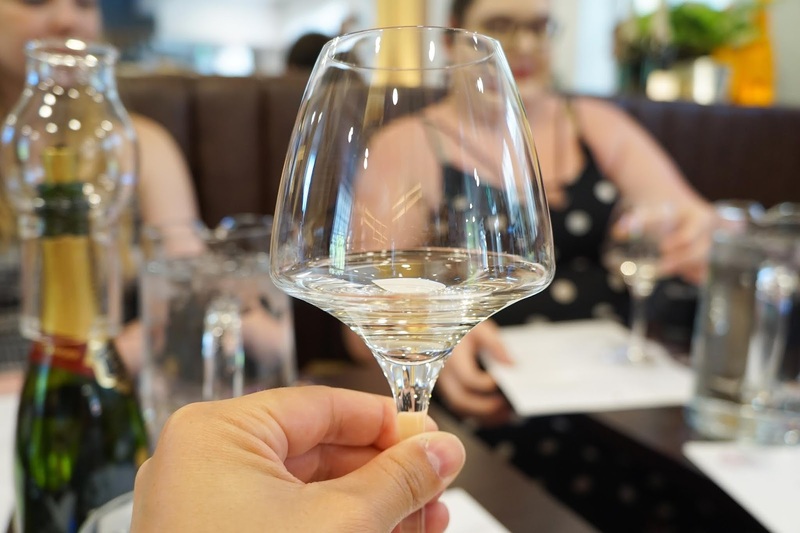 I had the chance to do a short introduction to Wine and learn a little more about grape varieties, how wine is produces and most importantly how to taste it. 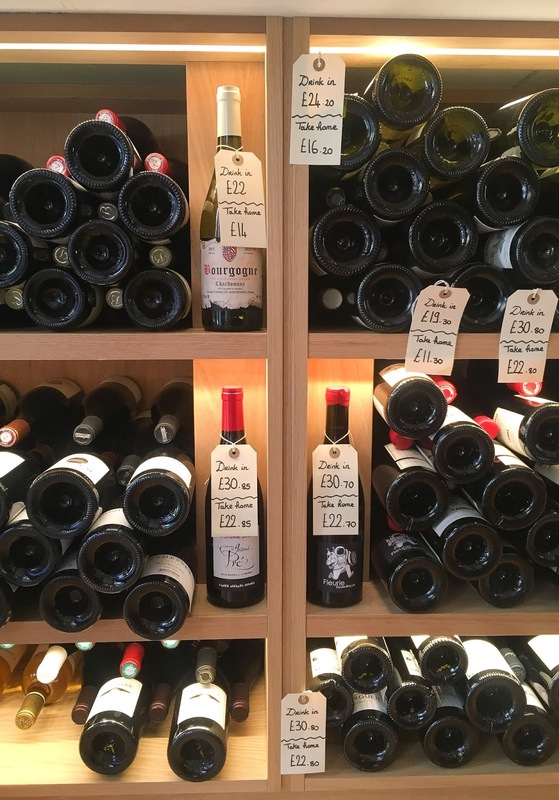 Le Vignoble is also a great place to get away from the hustle and bustle as it's nestled away in a beautiful building with an elegant and welcoming atmosphere. Everyone who visits Bath usually makes sure stop by the famous landmarks that are the Abbey and Pulteney Bridge but what if you got to see these sites while meandering down the river Avon? Thats exactly what I did when paddle boarding with Original Wild and it was the perfect way to spend a warm evening as the sun lowered over the city and the calming feel of being on the river. 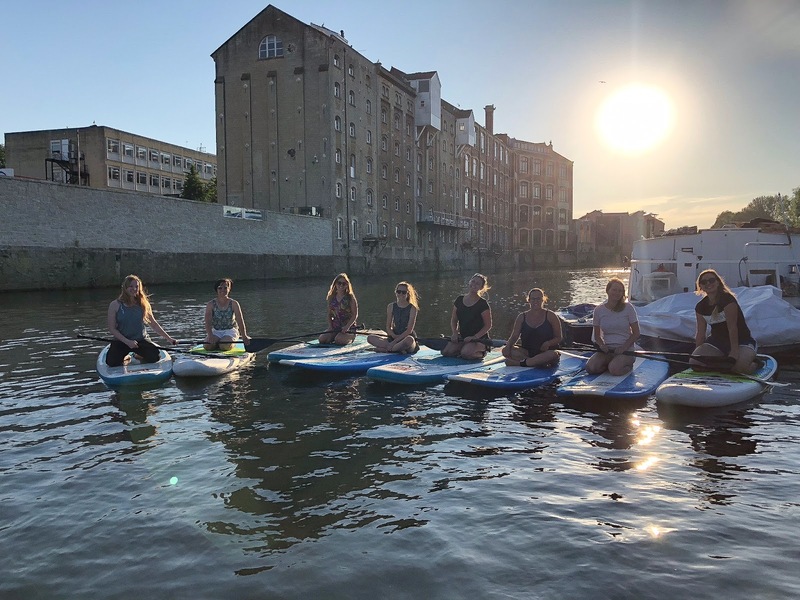 This was the second time I had been paddle boarding and for those who may be nervous there really isn't any need to be, the boards are extremely buoyant and stable and you don't need any previous skills at all. I really recommend this unique experience as it's something I won't forget. During the summer Bath, like most cities can become quickly booked up as well as expensive when you are thinking about staying over. 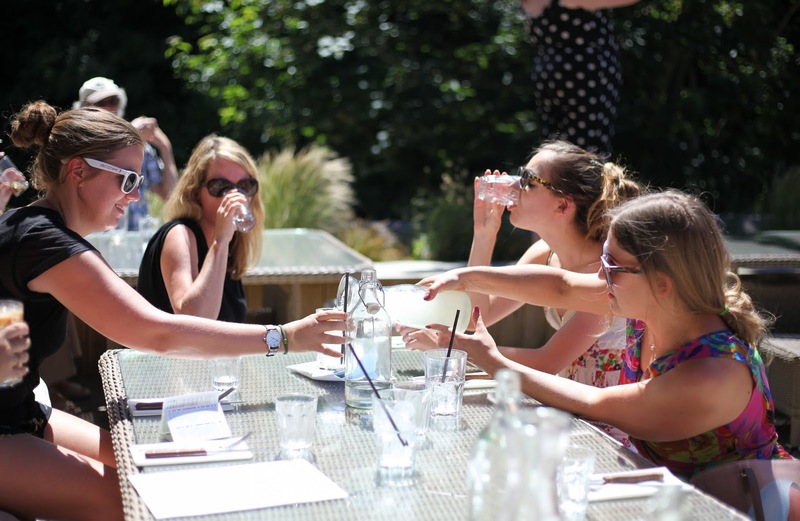 Most people don't know however that Bath University offer rooms in their well designed Student halls from £36 and have a large amount of availability which makes it perfect for those last minute getaways. I was really surprised at how stylish my single ensuite was and had excellent facilities such as a TV, mood lighting, fast wifi and plenty of storage. 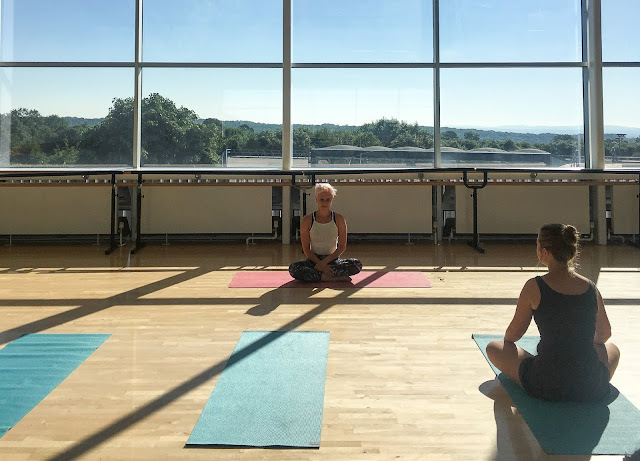 They have accommodation for all including solo travellers to family breaks away and you can also access all the sports facilities including an olympic sized pool and fully equipped gym, but if you rather sit back and relax the campus ground are beautiful. 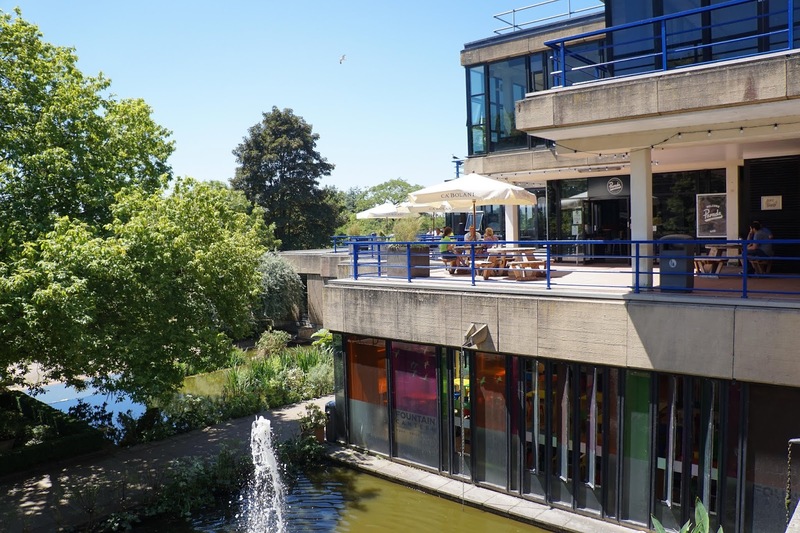 There is also plenty of places to eat on campus and I was extremely impressed with the food on offer and this is a fantastic option for those looking for a getaway on a budget this summer. They all say to start the day as you means to go on so waking up and doing a spot of relaxing and gentle Yoga is definitely a positive way to start the day. During my stay in Bath I had the chance to do a slow Yoga Flow class with Robyn, an experience and passionate teacher who is welcoming to all levels and experience. She runs a morning class at the YMCA Bath on Saturdays so if you fancy a spot of wellbeing while your a way then I recommend treating yourself to one of her classes. Sham Castle is a sham in that it was built as a folly around 1762 with it's main purpose to appear as a castle from the front view and improve the prospect of a wealthy land owner, but is in fact is only a screen wall, although a very impressive one at that. 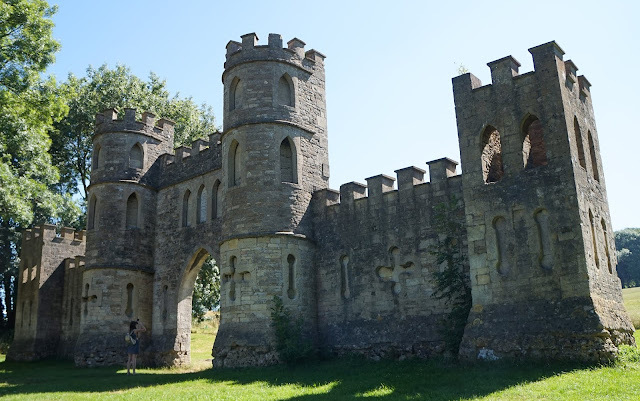 The walk up to Sham Castle through fields is a nice little outing and you are rewarded with some of the most fantastic views from it's elevated position across the city of Bath. Sham Castle is certainly a hidden gem and one I didn't know anything about until this trip and makes for a great photo background so if your looking for something unusual and unexpected then head up to this folly. 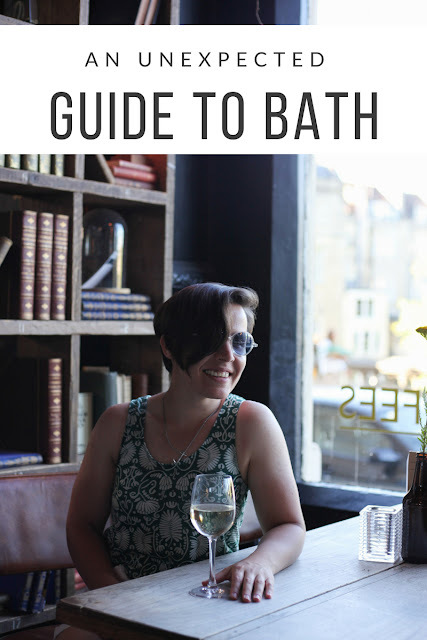 I really hope this guide inspires you to visit Bath as well as uncover a few more unique experiences you can have there. Of course one shouldn't miss out on wondering the beautiful side streets and quaint boutiques and coffee shops as well as the Abbey and Roman baths but there is so much more to this place than meets the eye. Thanks to Visit Bath and Bath University for inviting to be apart of this press trip, words 100% my own. I love Bath so much, it's so beautiful! This looks like such a unique and lovely trip there! I would love some of that gelato! 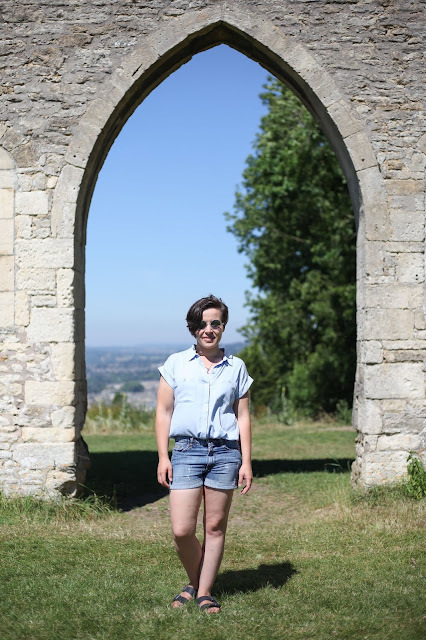 I love Bath, it’s my home town. It can be such a pricey trip back but staying in the halls sounds great! Last time we visited we hired an apartment to save on a few costs for breakfast etc. 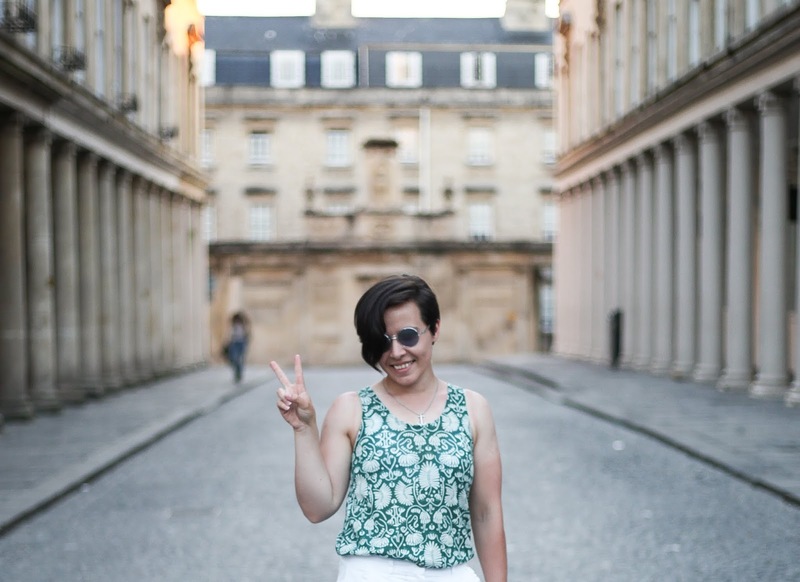 Bath is such a fun city to explore, sounds like you had a great visit. 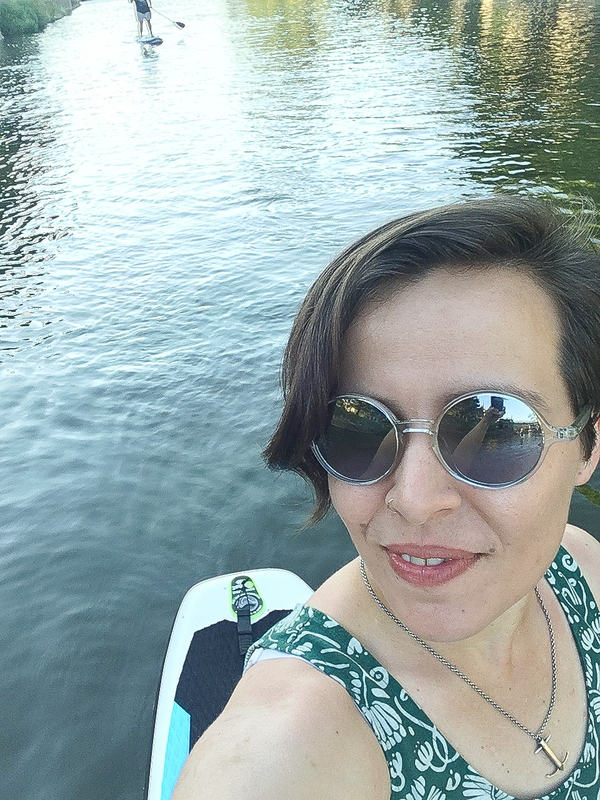 I’ve heard how much fun paddle boards are and it’s great to see it being offered on the river Avon. It would make for a fun activity and then heading off for an iced cream would be a lovely day. Bath is a great place to visit. I went years back but would love to revisit with the children. We went canoeing - they didn't do paddleboarding then. Most writeups just show the classic ruins. Thanks for sharing another side of this wonderful city! I’ve never been to bath, but heard how amazingly posh and lovely it is up there, and it certainly looks like both from your amazing pictures. Iv not been to bath in over a decade. If still looks as beautiful, it’s somewhere I will be exploring this summer thank ya u so much for sharing.